What do you use your kitchen for, other than cooking at regular meal times? If the answer is nothing, we think you might be missing out! There’s a lot you can do with your family to make the most of what’s traditionally considered the heart of any home. Here are our top five ideas for having fun in the kitchen which are ideal for children and parents. A great way to get your kids interested in cooking is to start off with something that’s fun to make and to eat. Things like cakes, cookies and pizzas are ideal – you’ll have to help out with the initial steps to make sure they turn out well, but adding toppings and finishing touches can be entirely up to the little ones. This is ideal if your kids enjoy the process of baking but you don’t want to actually cook any food. First, find a simple recipe for play dough – typically you can start with a simple combination of flour, salt, water and oil. To minimise mess, you can prepare the dough mixture in advance, heating and stirring until it forms a thick, flexible dough. 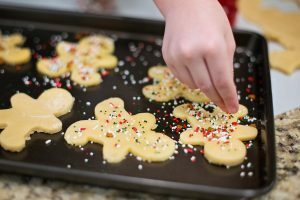 Here’s where the kids can get involved – they can have fun separating the dough before folding in food colouring, glitter, and even flavourings to make your home-made glitter play-dough smell amazing. Salt dough is another really simple recipe that you can whip up with your kids in your kitchen at home. All you need is 2 parts flour to 1 part salt and (up to) 1 part water. That’s it! You can then have fun creating sculptures, models, decorations and anything else you like, before leaving the dough to dry (or putting it in the oven at a low temperature). Once set, it’s on to round two – painting! The whole process is really simple but can easily entertain the children for an afternoon. Of course, common sense when it comes to safety should rule out a lot of scientific experiments you can conduct in your kitchen at home. However, under adult supervision, this can be a great way to introduce your kids to the fun side of science. For example, you can make predictions about what might happen when you mix different ingredients together, and see if your hypotheses are correct. Mixing oil, water and food colouring or dye is a fun way to watch how each element separates. 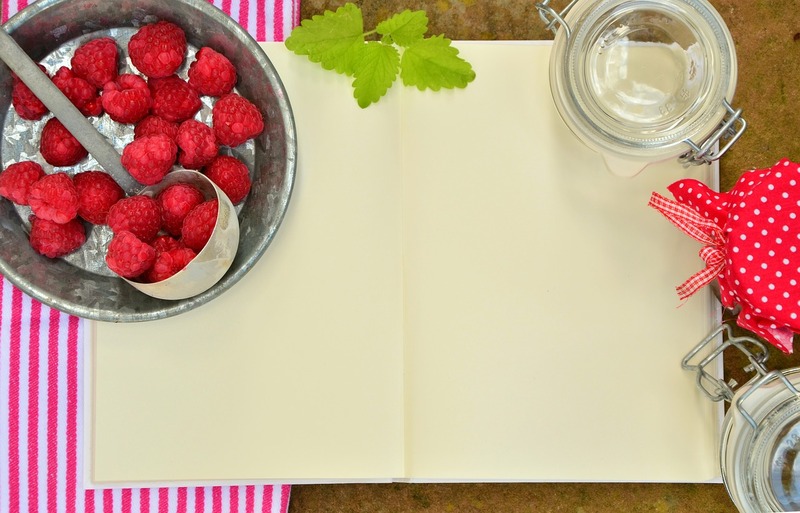 For a fun ongoing project, you can keep working on different basic recipes and personalise them together as your kids learn more about cooking. 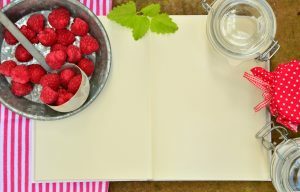 After a few experiments, you can record your favourite recipes in a scrapbook along with photos and notes. This is really useful for later, and better yet it will make a great keepsake for everyone to look through in years to come.